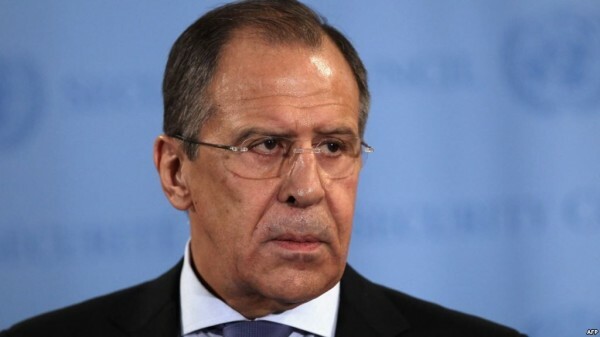 Geneva, March 3, Interfax - Russian Foreign Minister Sergey Lavrov has expressed concern about the persecution of Christians not only in the Middle East, but in Ukraine, as well. “Christians are being persecuted not only in the Middle East, but also in Ukraine, where an anti-constitutional coup was followed by a fratricidal war and where the national radical forces have opted for a course of inciting religious rifts,” Lavrov said at a high-level conference in Geneva on Monday on the problem of defending Christians. “Orthodox churches and monasteries are being destroyed, and priests and believers are being intimidated and humiliated,” the Russian foreign minister said. Ten churches have been completely ruined in southeastern Ukraine and 77 have been damaged, Lavrov said. “Three Orthodox priests have been killed, and many others have fled to Russia from extremist threats,” he said.